Drone company "Wing" -- an offshoot of Google's parent company Alphabet -- has been trialling deliveries for the last 18 months, but will now be able to go ahead full time. The regulator did not look at the noise or privacy impact of the project -- two issues that emerged during trials. 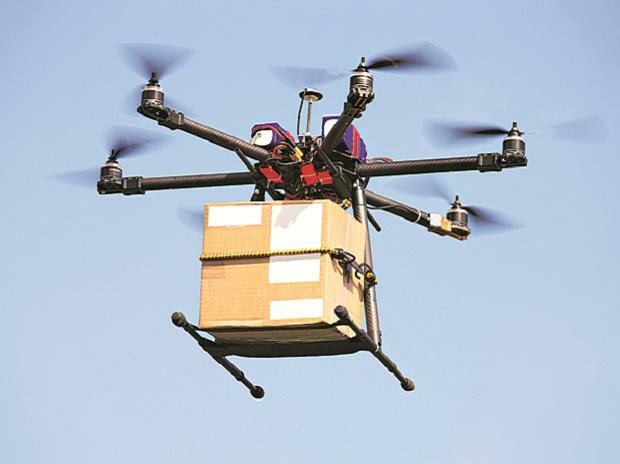 Wing argues that drone deliveries reduce traffic and pollution and are quick -- being completed in six-10 minutes.